The oil-free Bionic Serum with Plant Stem Cells of the Argan tree stimulates the skin’s rejuvenation process at adermal level, which significantly increases skin firmness and density. 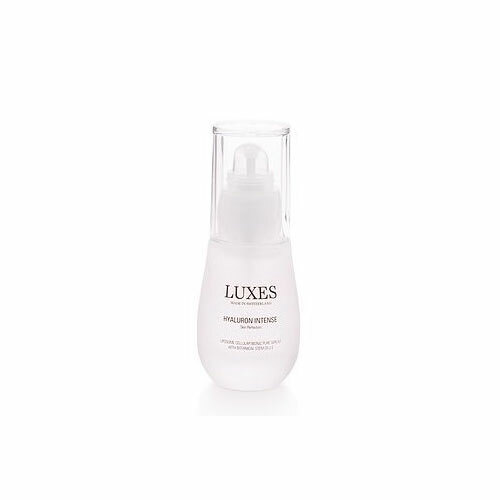 Combined with concentrated high-molecular hyaluronic acid, and aloe vera, this unique formula sustainably moisturizes and improves skin elasticity, resulting in silky smooth skin and reduced wrinkle depth. Advantage: a radiant and youthful appearance.